Located in San Marcos, we provide concrete services throughout central Texas. We’re confident that we have the best solution for your concrete leveling needs. We’ve simplified the process by taking advantage of today’s technologies. As San Marcos’ Top Rated Local® concrete contractor, we pride ourselves on providing you with outstanding customer service and our ability to exceed your expectations. Leveling with foam is a safer and less invasive solution, effectively raising your cement and fixing the root of the problem. 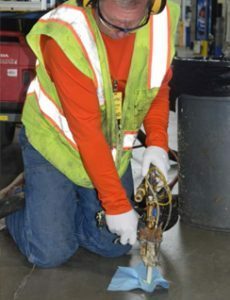 Family-owned and operated, Concrete Leveling Technologies is much more than just a concrete repair solution; we are the local, reliable contractors who put our clients first. Our mission is simple – to ensure that your concrete is safe and level. With years of experience and knowledge of the industry, we believe it’s our quality work, and determination to put our clients first, that makes us stand out. 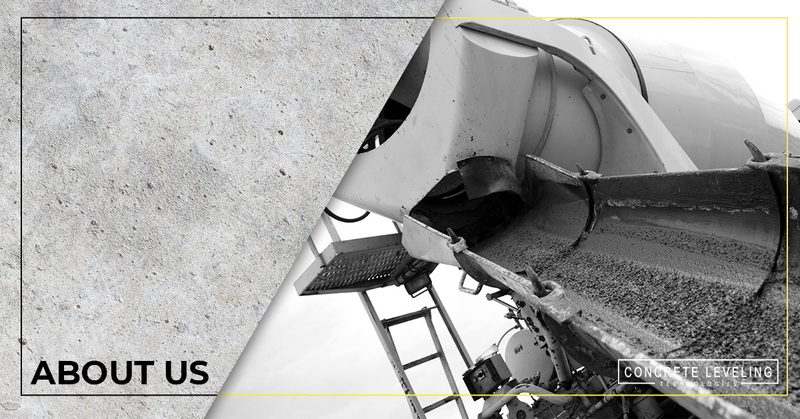 At Concrete Leveling Technologies, we know this industry like the back of our hands and care about bringing you a valuable service at an affordable price. We’re committed to providing our clients with the best solution possible by using eco-friendly, sustainable materials that not only make your concrete look outstanding but also ensure results that last.